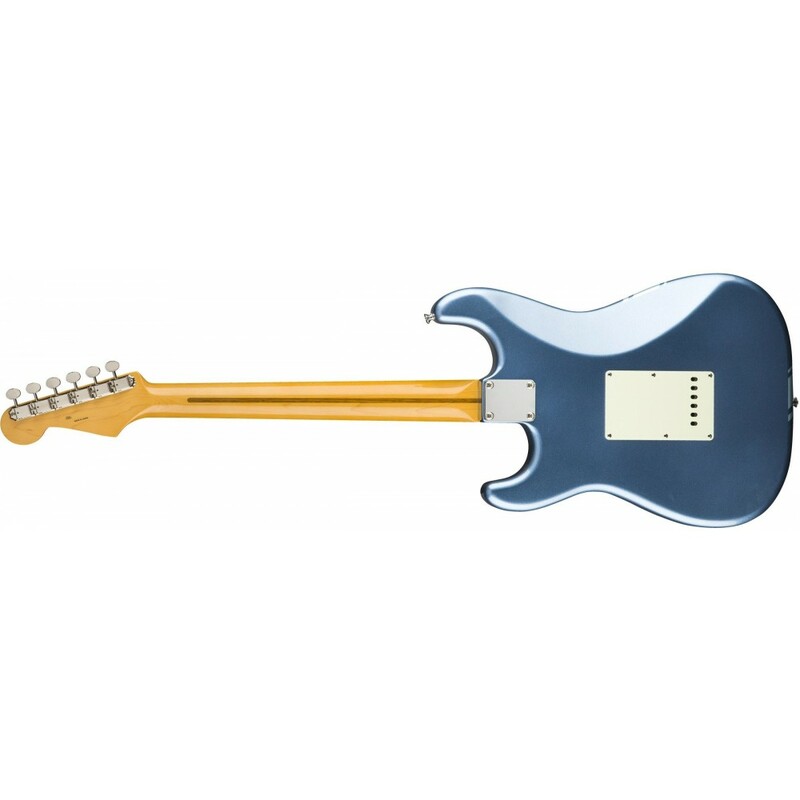 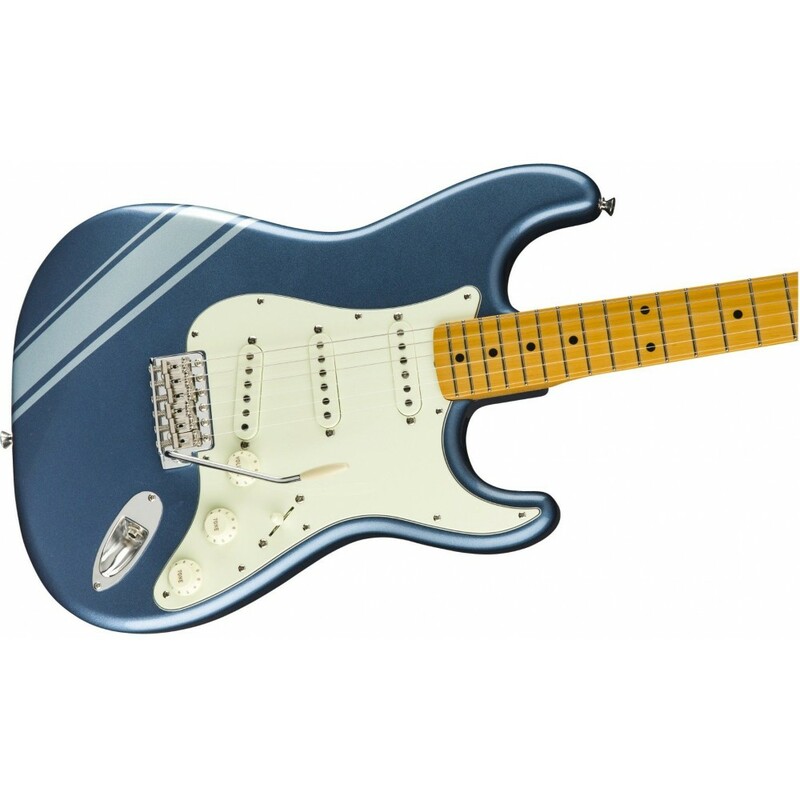 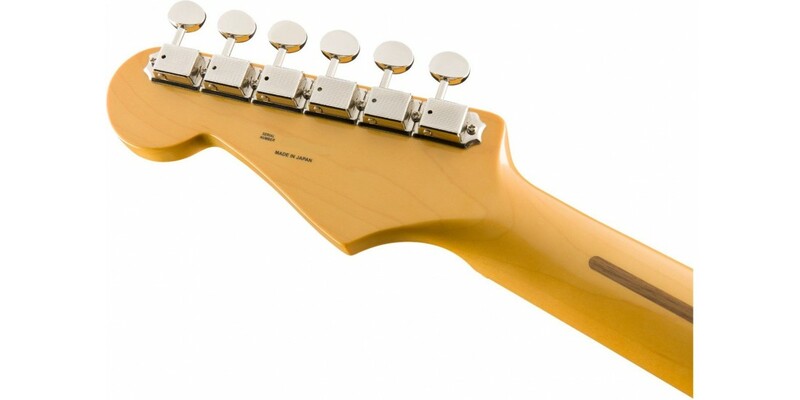 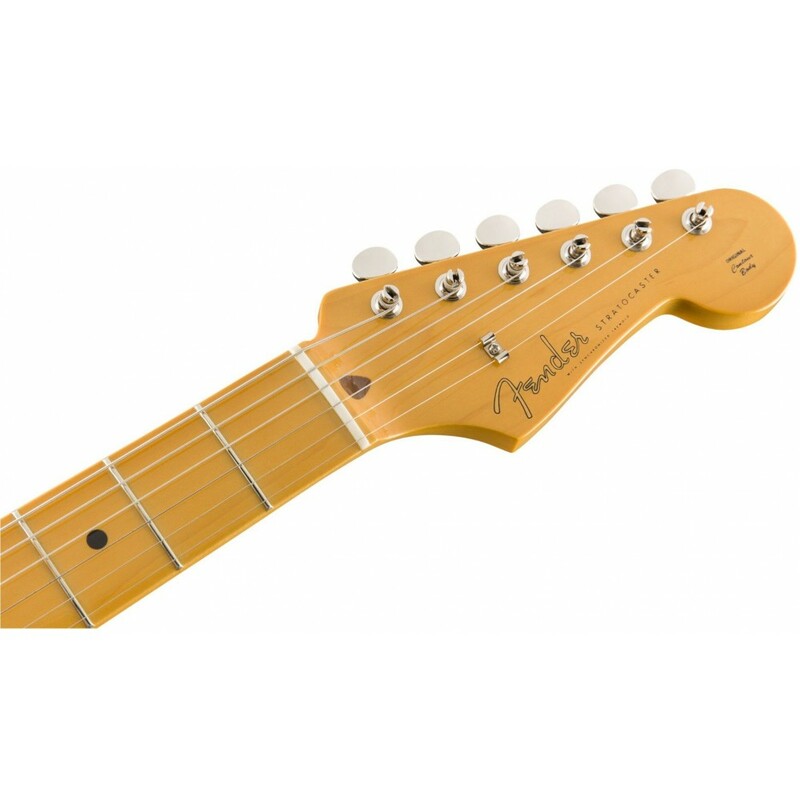 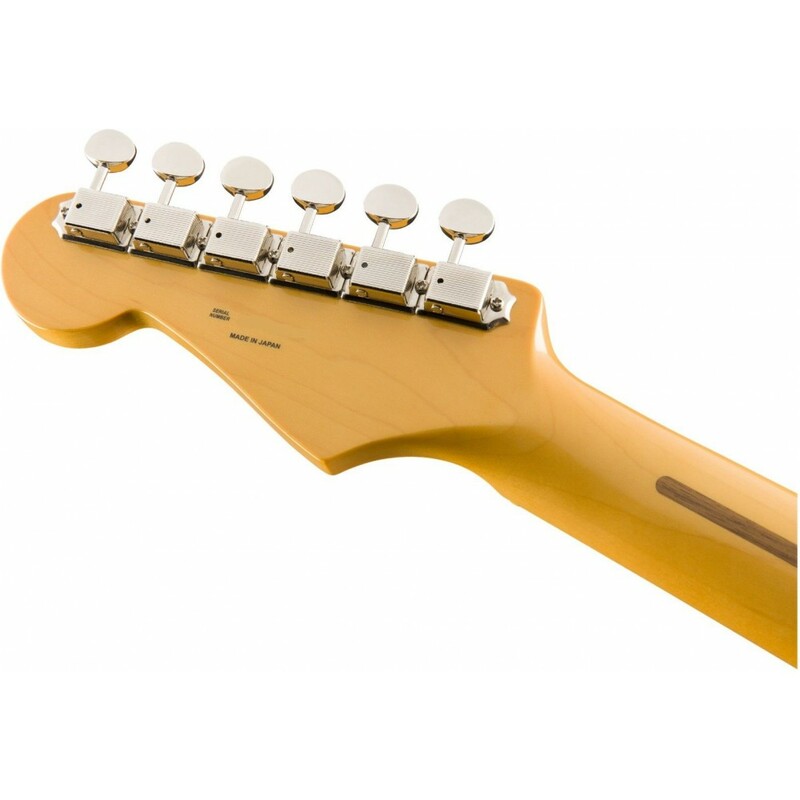 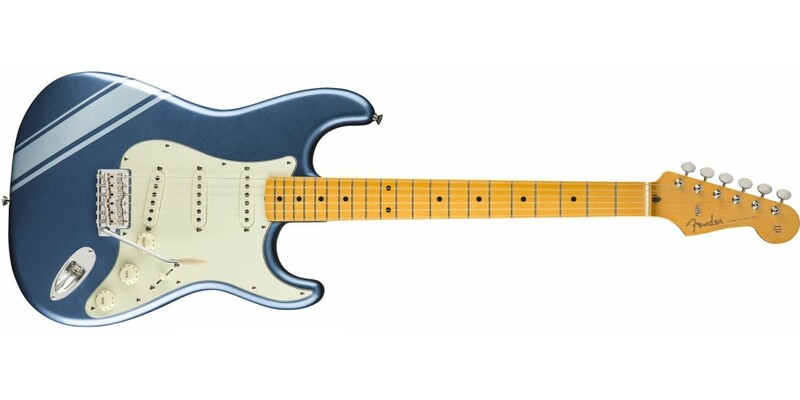 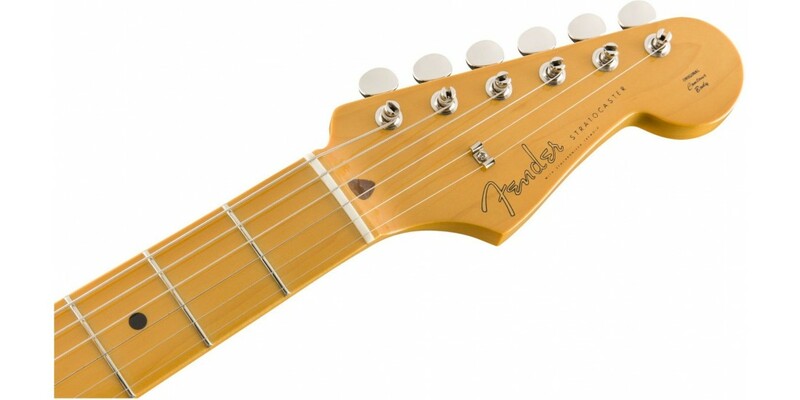 For guitarists who must have original-era Strat sound, look and feel, the Made in Japan Traditional Series ‘50s Stratocaster epitomizes the instrument during its second decade. 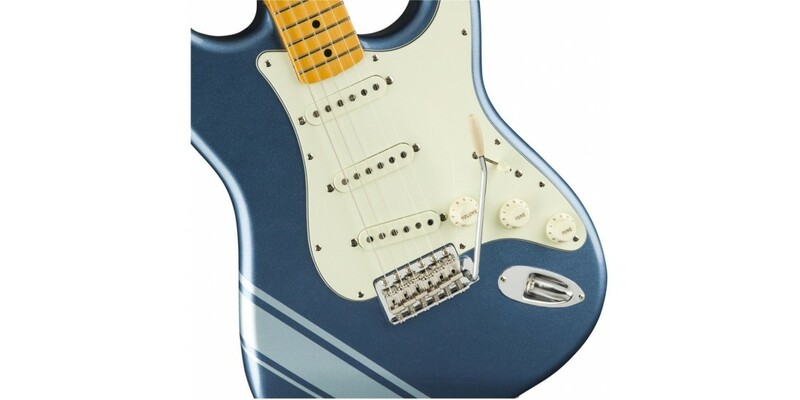 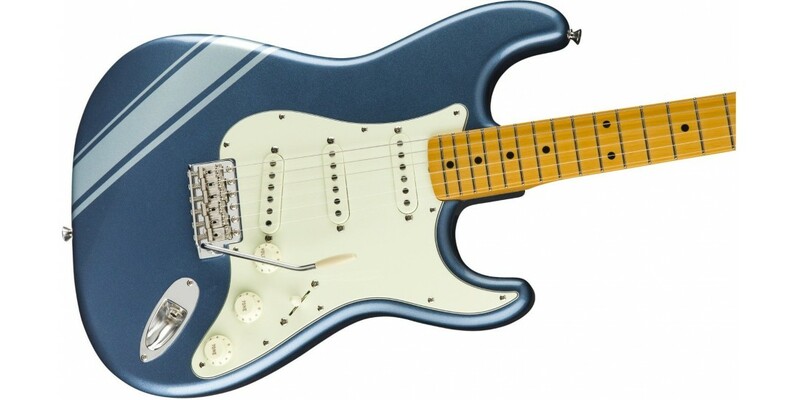 With authentic features including vintage-style pickups, synchronized tremolo bridge and 7.25”-radius maple fingerboard, the Traditional Strat feels like an old friend. 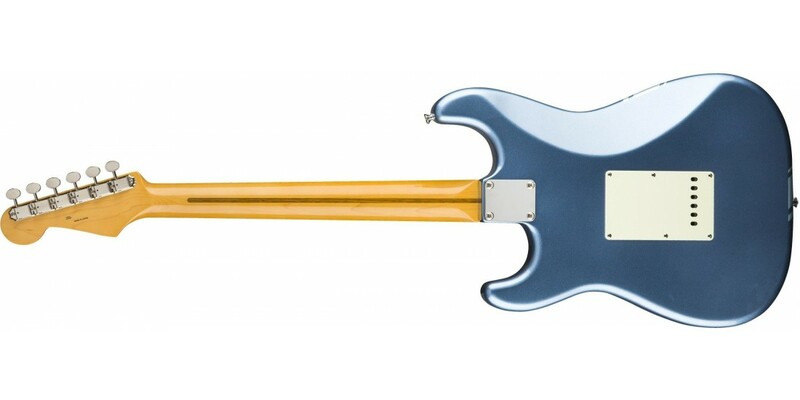 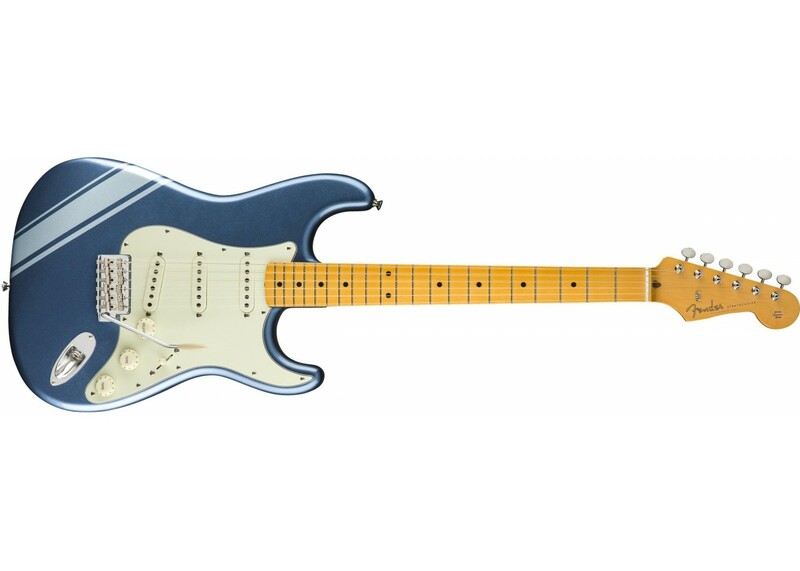 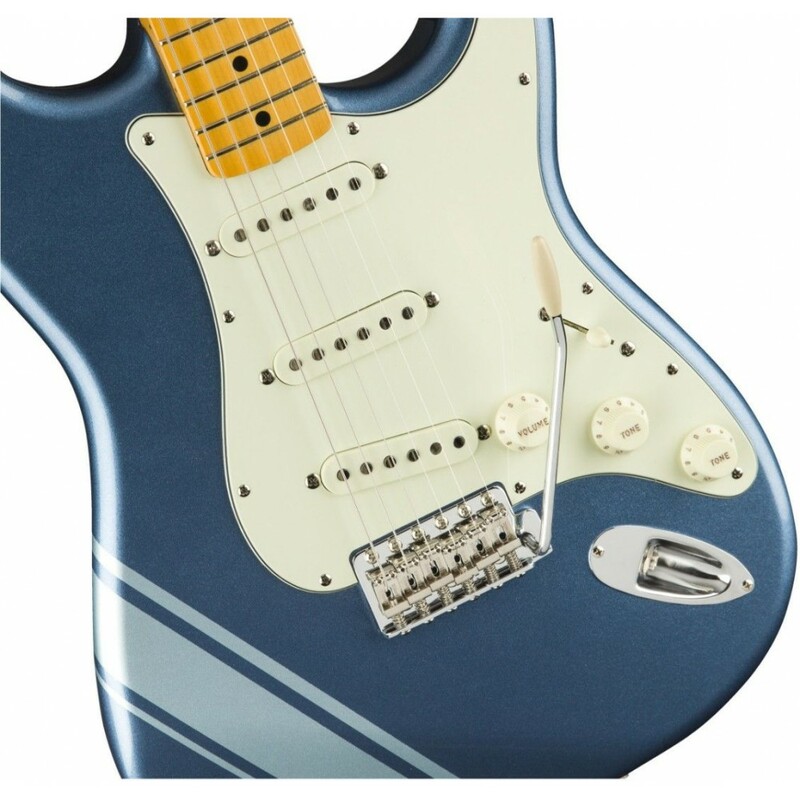 To top it all off, these limited-edition Strats sport custom competition stripes for added flair.